This offering is full. Please contact Duke Divinity School to be added to the wait list. 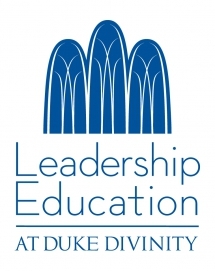 Registration is now OPEN at Duke Divinity School. For all other questions please contact Lake Institute on Faith & Giving at lfi@iupui.edu or 317-278-8998.